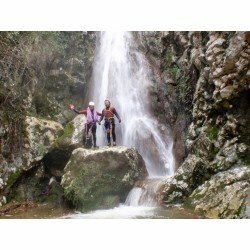 Would you like a different experience in Mallorca? 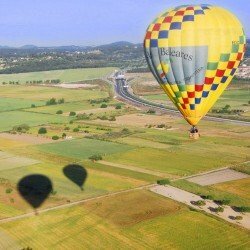 Give a mallorcan product tasting tour, a balloon ride, a wine tasting trip to the wineries of Mallorca, a boat ride or discover the island of Mallorca by bicycle. Excursions There are 5 products. 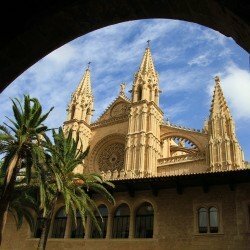 Discover the secrets of Palma de Mallorca with an official guide who will accompany you through the most important corners of the city (Cathedral, Old Town, City Hall...). 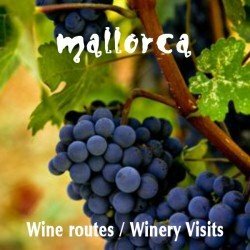 Ending with a tasting of Mallorcan wines with food and wine pairing of local products, with explanations of an enologist. Departures from Plaza de España. Flight duration: 60 minutes. Total duration of the trip: 4 to 5 hours.Free Buffet Breakfast.The cost of the excursion is 160 € per person. Children from 4 to 12 years 90 €.Make your booking now with Mallorca Shop for 24 € per person.